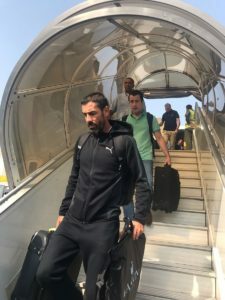 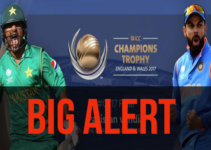 The moment football fans in the country had been waiting for. 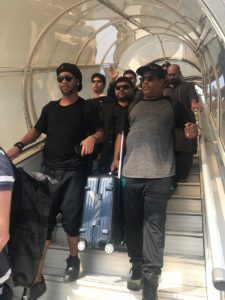 Ballon D’ or & Fifa WorldCup winner Ronaldinho in all black as he touches down in Pakistan. 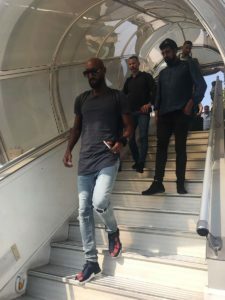 Ronaldinhoandfriends arriving in Islamabad airport Pakistan. 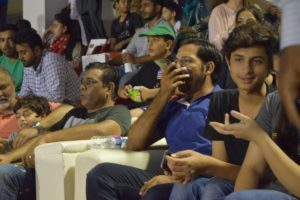 Captain Pakistan Cricket team Sarfaraz Ahmad at the hockey club to support RonaldinhoAndFriends event in Karachi. 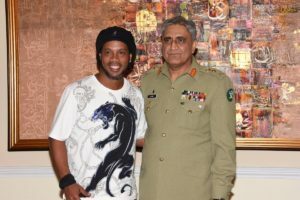 COAS General Qamar Bajwa with legend Brazilian footballer Ronaldinho during a reception for RonaldinhoAndFriends. 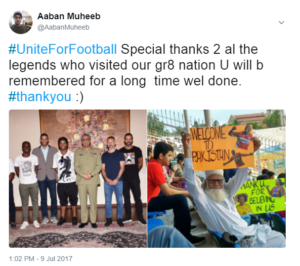 This is how Ronaldinho peoples are saying thanks to ronaldinho and friends for visiting pakistan on twitter. 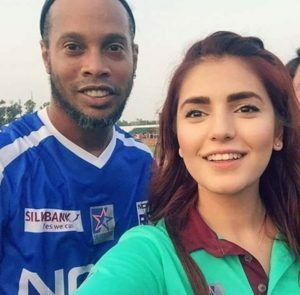 Ronaldinho trolled Momina Mustehsan by copying her favourite pose. 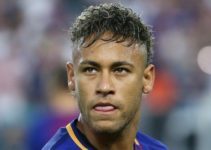 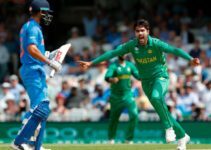 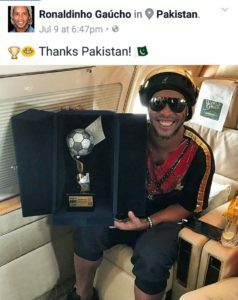 Ronaldinho tweets about pakistan after leaving.